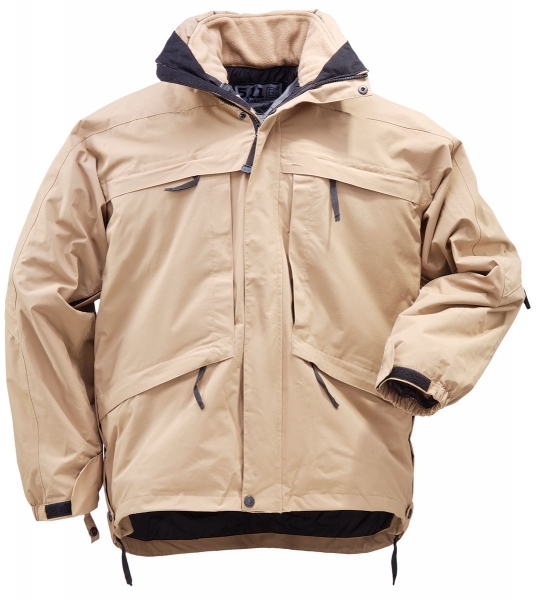 5.11 Tactical Aggressor Parka | 301081, 5.11 TACTICAL SERIES, 5.11 Tactical Aggressor Parka | McDonald Uniforms, Inc. 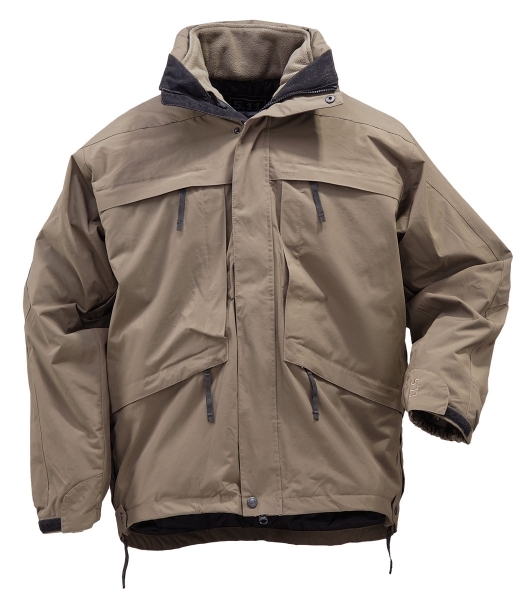 The quality & versatility of the Aggressor Parka gives you an exceptional value. This parka is actually three jackets in one & can adapt to a variety of weather conditions. 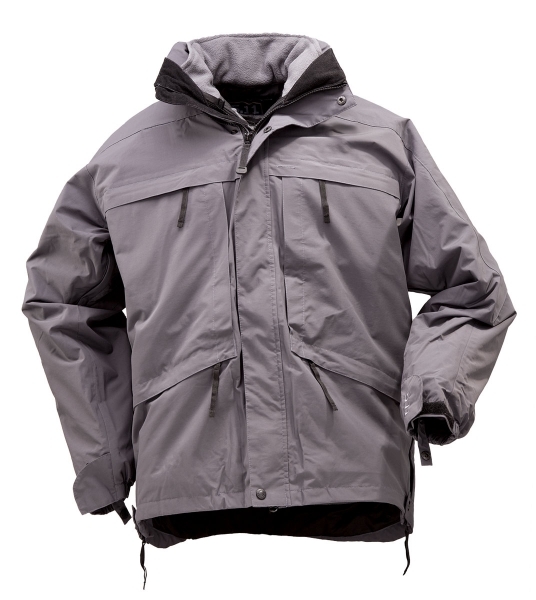 It is truly the only jacket you'll need for cool to cold outdoor environments.